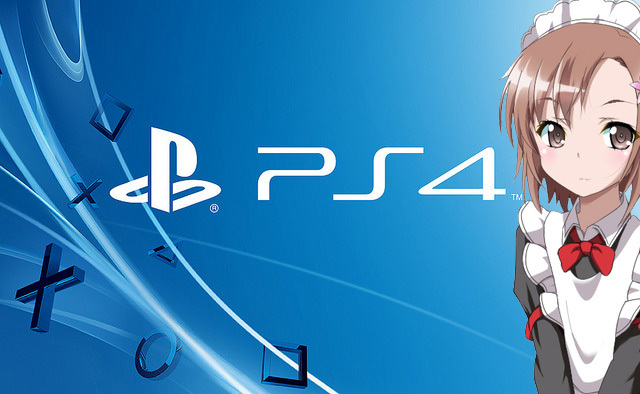 The official Sony PlayStation blog has revealed the upcoming PlayStation 4 firmware, FW 2.50 aka Yukimura. This announcement also confirms a number of features that were first revealed by a beta tester leak over the weekend. While developing the PlayStation 4 system, our hardware and software teams relied on feedback from our community of developers. The result is the most innovative and forward-thinking gaming console in the market today. Since launch, PlayStation has continued that trend of listening to feedback by bringing some of the most highly requested features from the PlayStation Nation to PS4 with each of our system software updates. When we unveiled PS4 two years ago, we announced Suspend/Resume, a feature that would enable PS4 users to jump in and out of their games faster than ever. This has been a feature gamers have been excited about since then, and today I am honored to officially confirm that system software update 2.50, “Yukimura,” will soon deliver Suspend/Resume, as well as a number of other requested features to PS4. Suspend/Resume, which will be supported by nearly all PS4 titles, will create an atmosphere where your games are immediately available at any time — just pick up your DualShock 4 wireless controller, hit the PS button and get right back into the action of your games. When it’s time to log off, simply put your PS4 in Rest Mode and when you power up the next time, you’ll start your game where you left off. Spend less time getting into your games and more time playing them. Stay tuned for more information on “Yukimura” and, as always, let us know in the comments how we can continue to improve PS4 to make it the best place to play. As an owner of both the PS4 and the Vita, I’ve made use of the Remote Play feature quite often. The ability to Remote Play at 60fps would be great addition for both devices. And as I’ve remarked on the previous article, PRAISE BE TO YEVON for the button remap option!